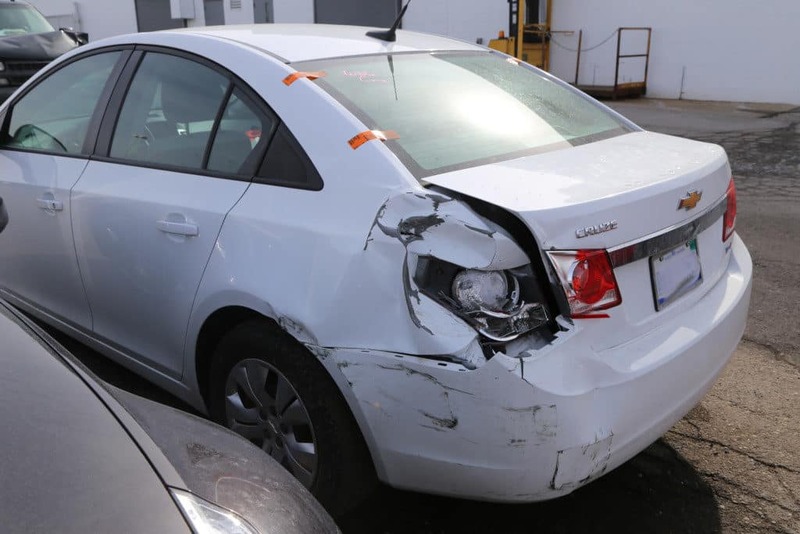 Whether your vehicle has a few scratches, hail damage, or been involved in a major accident, our collision center here at Jeffrey Nissan has the tools and technology to get you back on the road looking like new. Regardless of your make and model, the skilled technicians at Jeffrey Nissan have the knowledge and expertise to handle even the toughest repairs. At the Jeffrey Automotive Group Body Shop, all insurance claims are accepted! Our technicians are ASE-Certified, I-Car Trained, and ATEG trained and certified. We can also have guaranteed paint match and can duplicate a factory finish paint job so that your vehicle looks just like new. Read more in our flyer below about our computerized measuring and diagnostic programs that help ensure your vehicle is repaired right the first time, every time. At Jeffrey Nissan, we know that bringing your vehicle in to the shop can be an inconvenience. However, we strive to make it as hassle-free as possible. 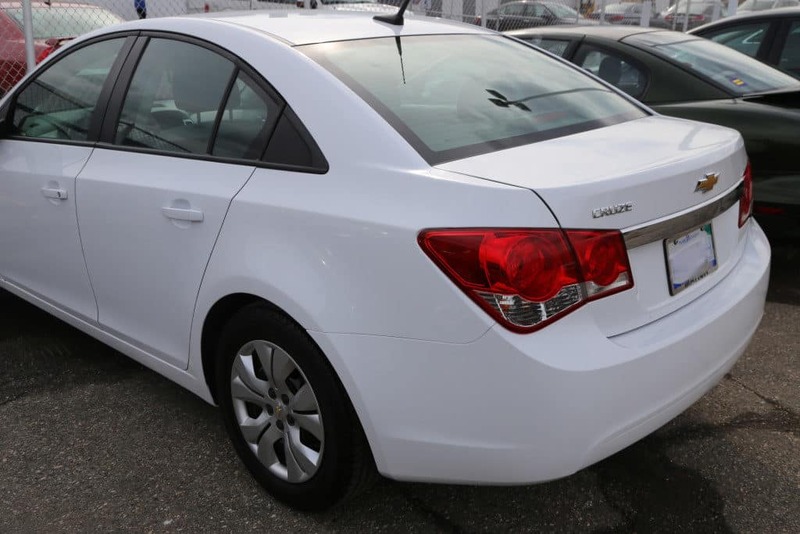 We have several vehicle rental options available while you car is out of commission. Our professionally managed body shop here at Jeffrey Nissan is open extended hours to accommodate our customers’ busy schedules, and we offer some of the most competitive pricing, so stop by our collision center for an estimate on your automotive maintenance needs. Or give us a call at 1-800-376-6506.